This year, when the kids will be both in elementary school, I am expecting a more demanding schedule. Having open communication is essential with each member of the family. For the past years, J and I never thought of giving a mobile phone for the boy, more so for the girl who just turned 7. The boy's needs, however, is now changing and there were many instances when he had to borrow the school phone to get in touch with me while I'm on the road. I take this as a sign that we need to teach and trust him to manage his own mobile phone and get a family line for us. 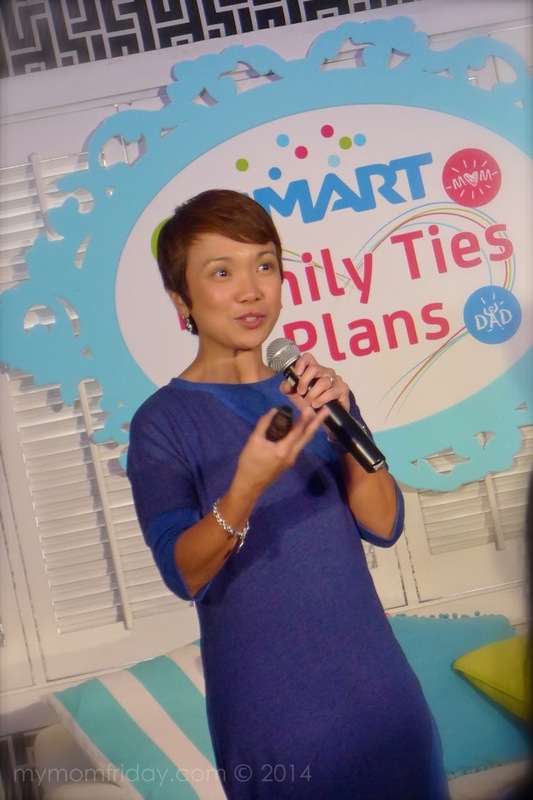 Last March 12, Smart formally launched the Family Ties Plan with a media event hosted by celebrity mom, Maricel Laxa-Pangilinan. What perfect timing, right? Just what we need now! 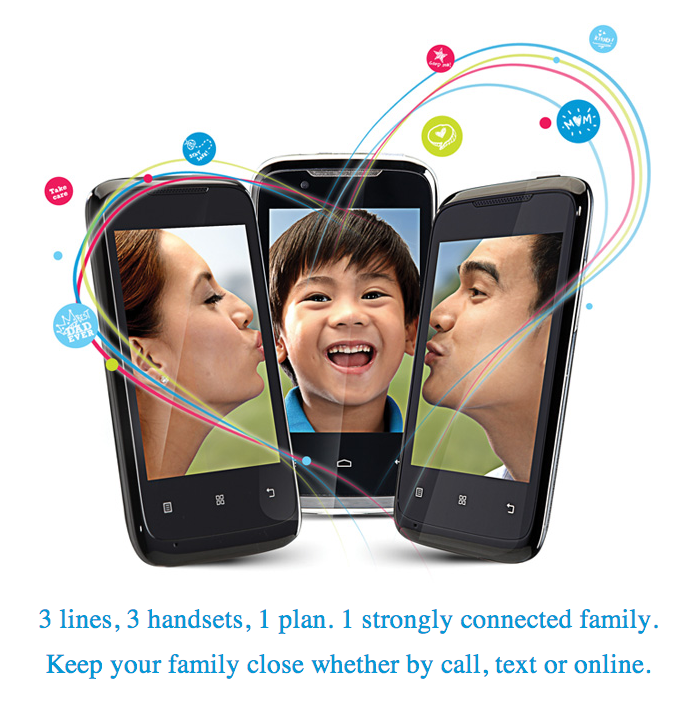 Smart Family Ties Plans help family members stay constantly connected while ensuring a safe and protected environment for the children when using their phones. 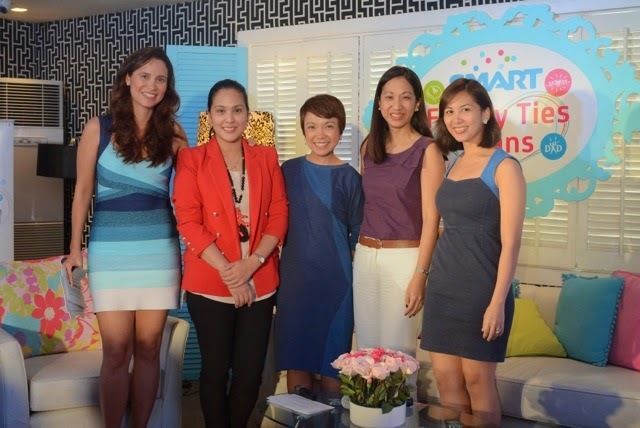 Smart Postpaid Marketing Head Kathy Carag and Smart Postpaid Brand Manager Guia Laurel. 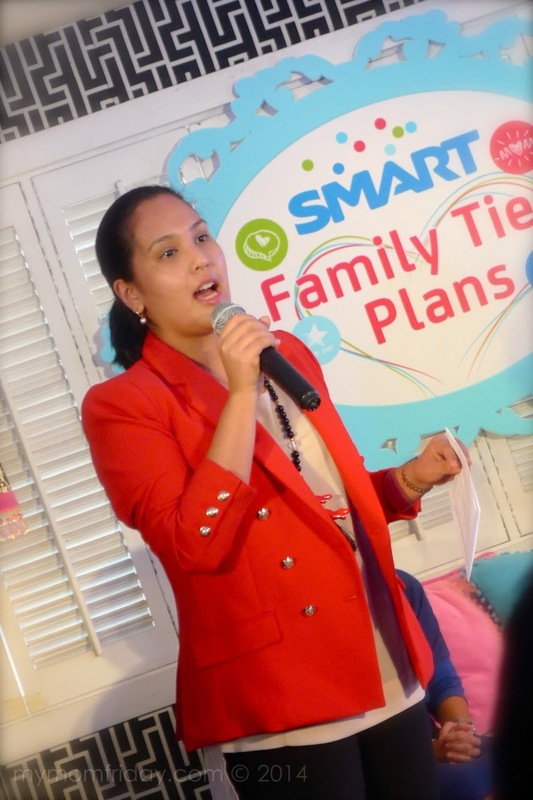 “We really sat down and thought about the unique needs of Filipino families, and we’ve discovered that a lot of them want to stay connected with each other all the time—whether it’s via calls, texts, or the various mobile apps. - Kathryn Carag, Postpaid Marketing Head at Smart. 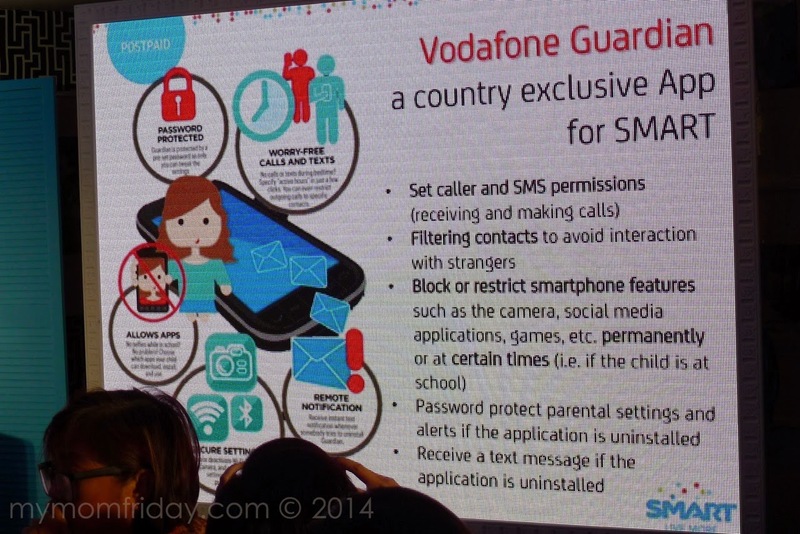 What made the Family Ties Plans special is Smart's exclusive offering of the Vodafone Guardian App, pre-installed on the smartphones under the Family Ties Plans. For parents like me, this is a perfect app to monitor and guide our children’s use of their phones, filtering messages, or when they go online on their mobile devices. It actually makes me feel paranoid thinking about the kids going on social networking sites and being exposed to various online threats like cyber-bullying, violent or graphic material, stalkers and online scams. 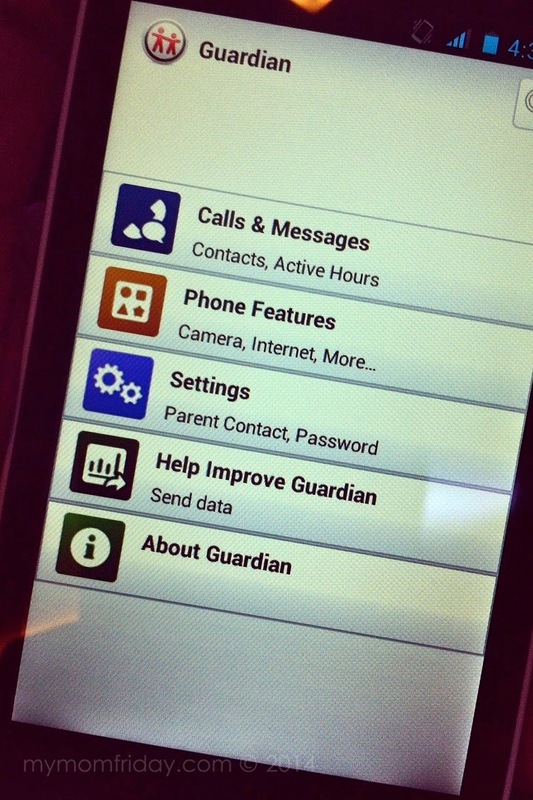 The Guardian will give me peace of mind if we finally hand a unit to our kid. 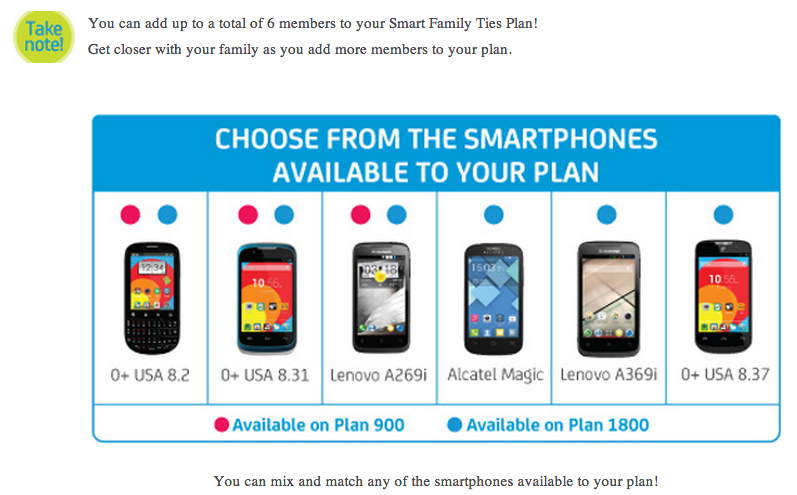 We can easily adjust the settings to fit our specific needs and enjoy the benefits of having a Family Ties Plan. If you're interested to learn more about the plans, watch the short video below, or check here: Smart Family Ties Plans. Visit your nearest Smart center, or call 8488877, or dial *887 on your SMART mobile phones. Before I left the event, I just had to take a picture with one of the celebrity moms I truly admire for her talent, beauty, and parenting advocacies. I can't wait to have our plan and keeping the lines open with the family. There will definitely be lots of teaching moments once the kids get started! With fellow SoMoms at the luncheon - me, Tin (who won a cellphone in the raffle! ), Noemi, Neva, Patty, Janice, and Jane. 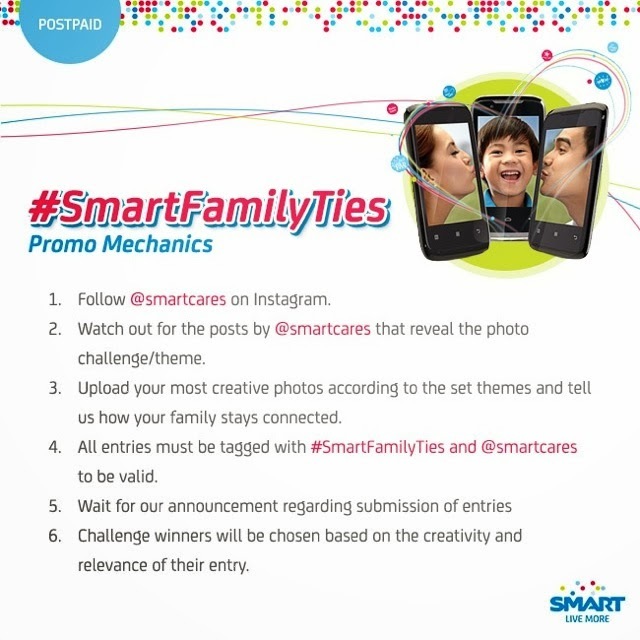 To make things more fun and interesting for everyone, Smart also launched the #SmartFamilyTies Instagram Promo. 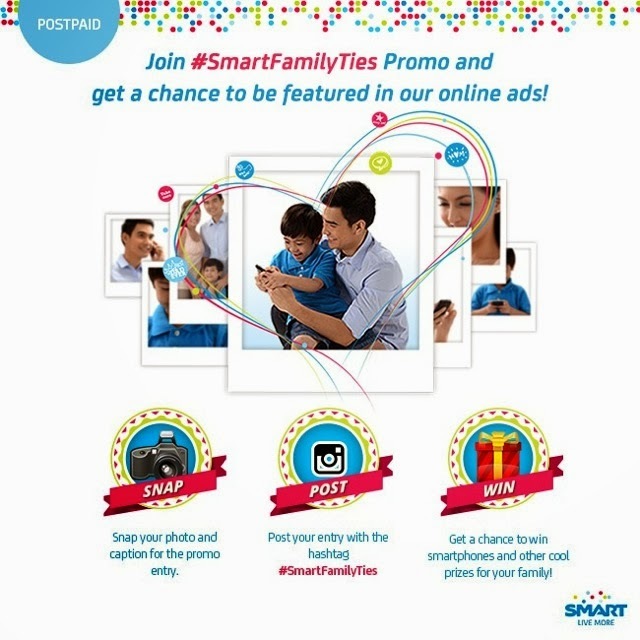 Just post family photos on Instagram and you might win special prizes and even get featured in Smart's online ads! 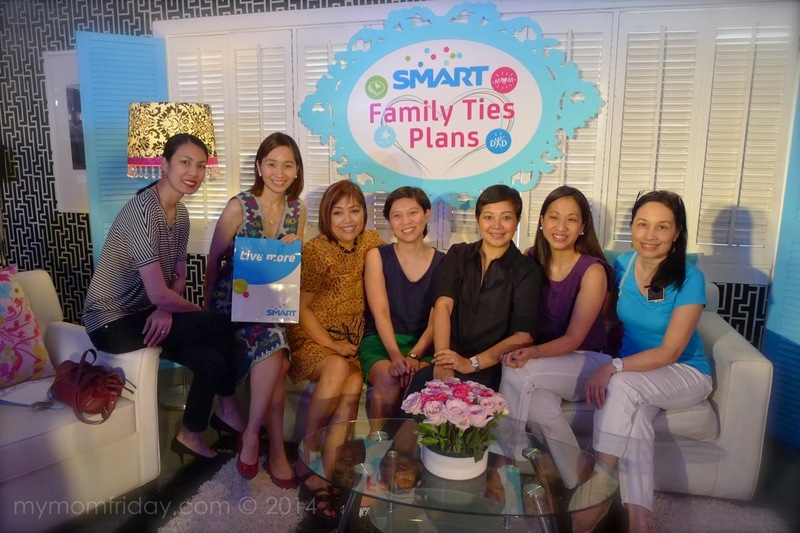 Be sure to follow @smartcares on Instagram and use hashtag #smartfamilyties to get updates.